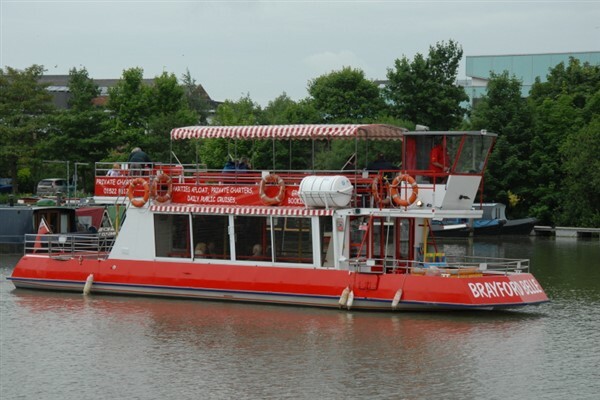 Join us for a trip to Lincoln with a trip on the Brayford Belle Included. 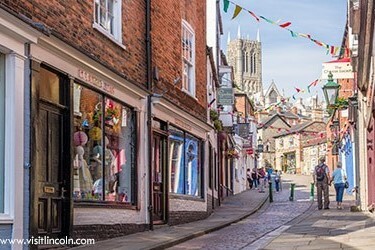 Lincolns High Street is home to over 300 shops and restaurants, including many of the countrys favourite high street names and a variety of locally owned specialist shops. 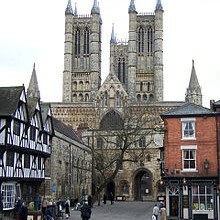 Situated among pedestrianised streets and within easy walking distance to all the cities main attractions, it is the perfect place to spend your day shopping or sightseeing maybe a walk up to the impressive Lincoln Cathedral. The trip will also see us take a trip on the Brayford Belle, sit back,relax and enjoy the sights of Lincoln and the countryside from a different perspective aboard a 50 - 60 minute guided canal trip with a very entertaining commentary about Lincoln's past and present. Enjoy a cruise whatever the weather with inside and outside seating, the lower deck is fully heated, or enjoy a great view from the top deck under canopy.